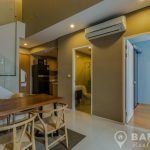 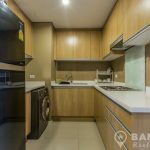 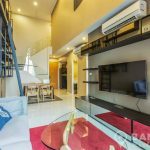 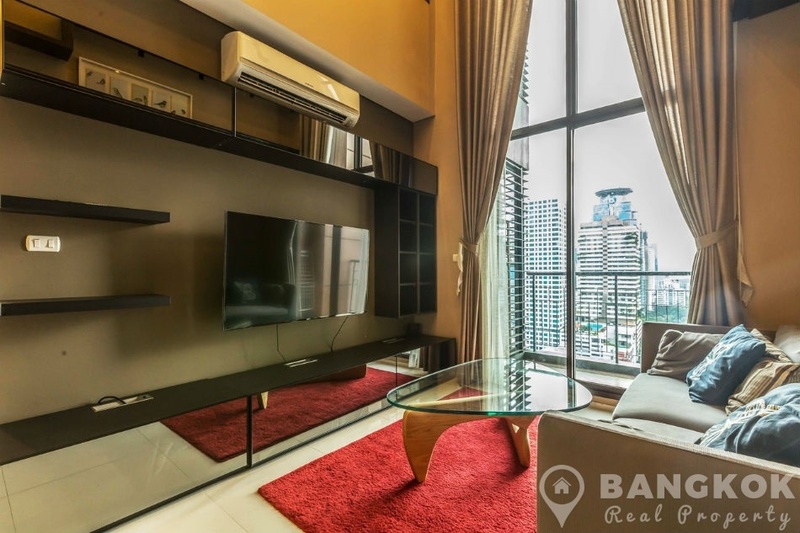 A stunning, stylish and spacious, 2 bedroom duplex condo is now available to rent at Villa Asoke, superbly located on Phetchaburi road just 3 minutes (210 metres)walking distance from Phetchaburi MRT station. 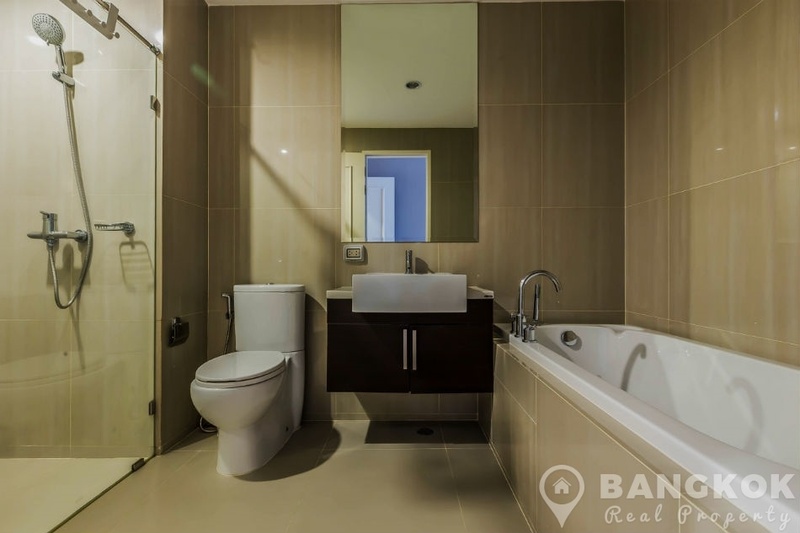 The prestigious, high rise development by TCC Capital Land was just completed in 2013 and provides residents with stylish city living with 5 star communal facilities. 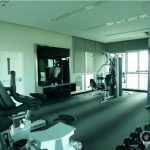 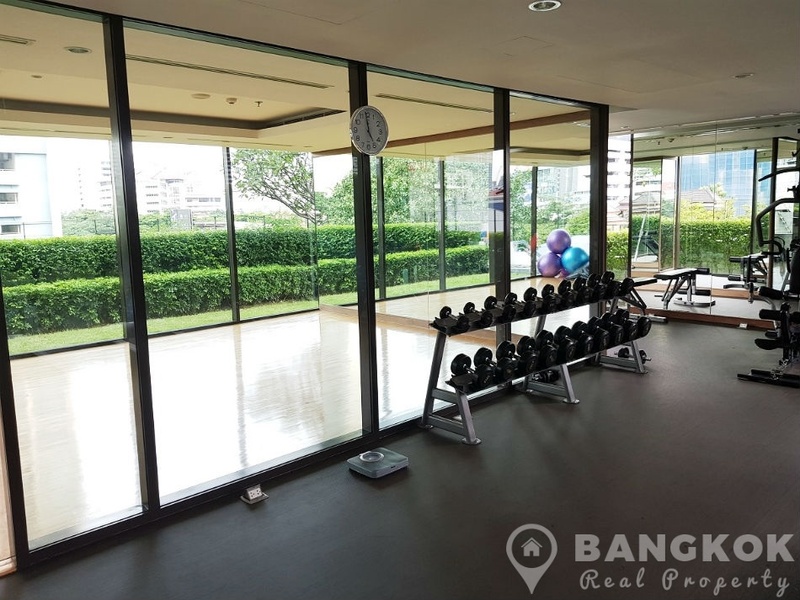 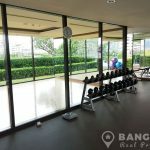 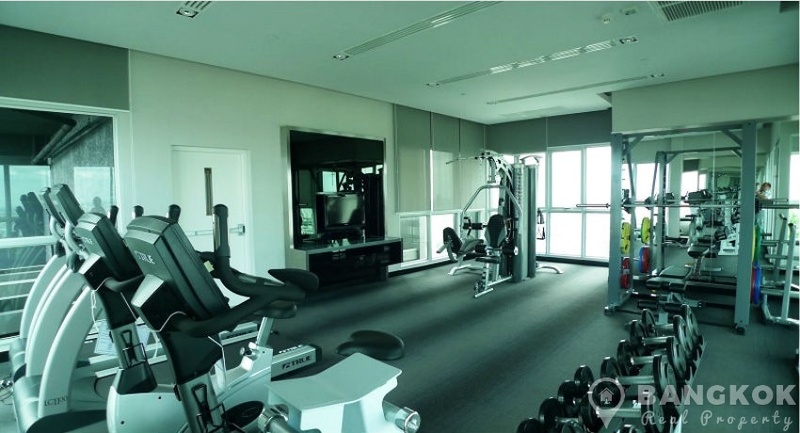 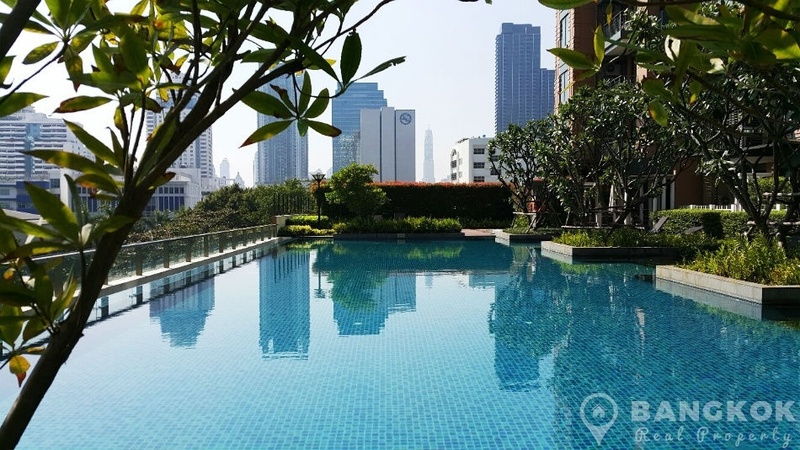 Residents have a host of great amenities nearby including Central Plaza Grand Rama 9, Midtown Asoke, Ufm Fuji Super, Bumgrungrad Hospital, Sinakharinwirot University and NIST International School. 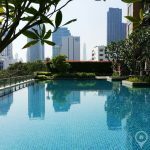 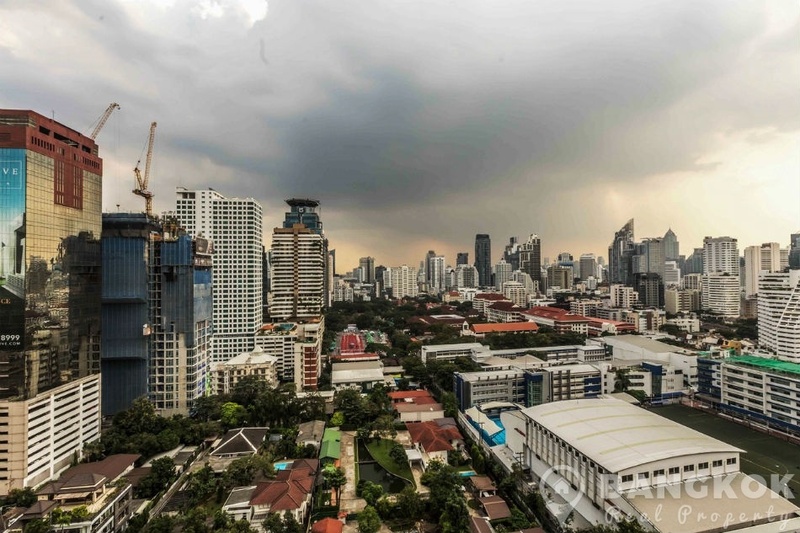 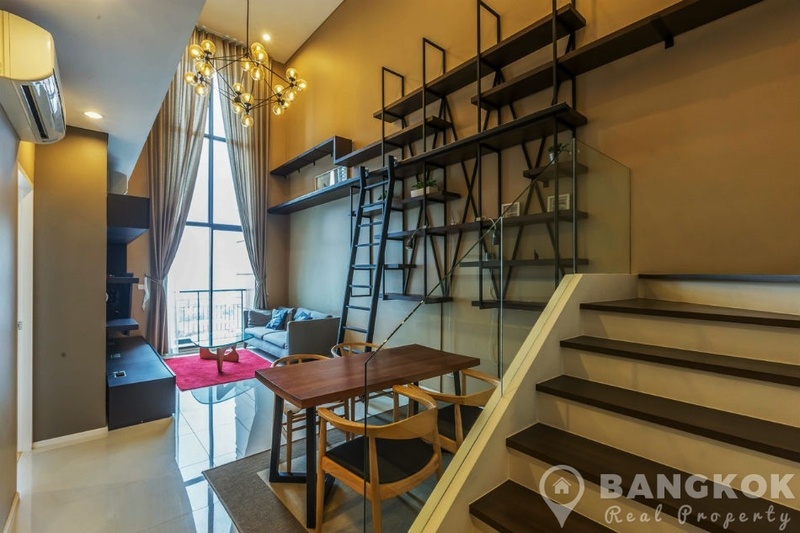 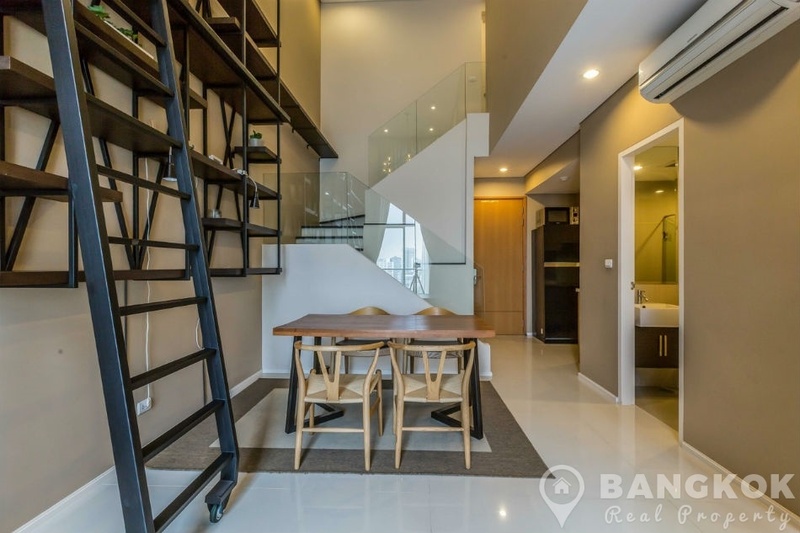 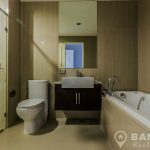 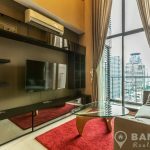 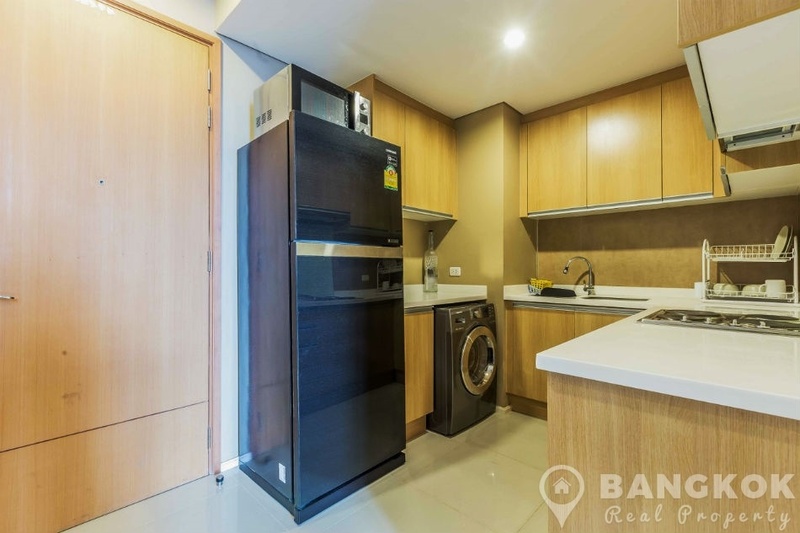 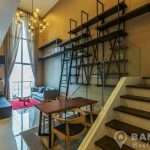 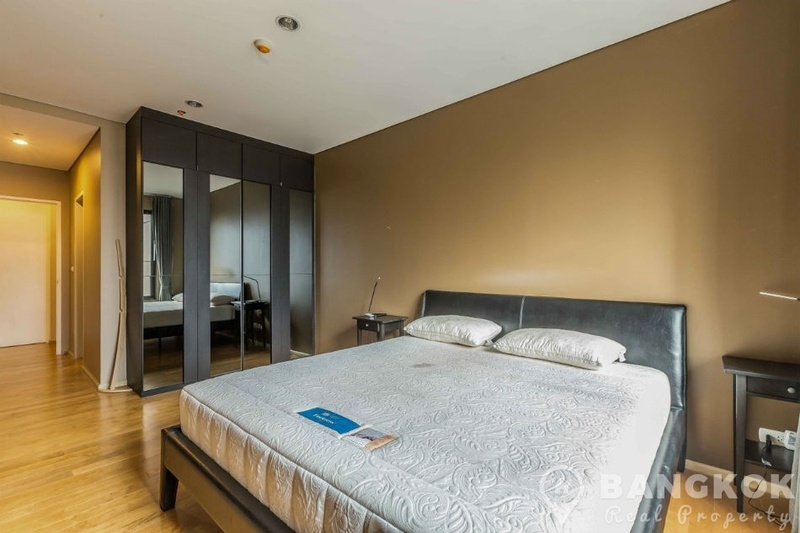 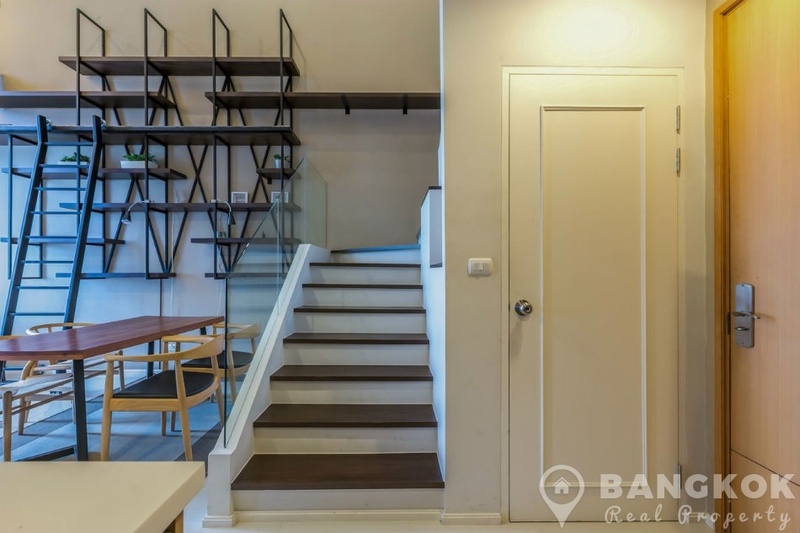 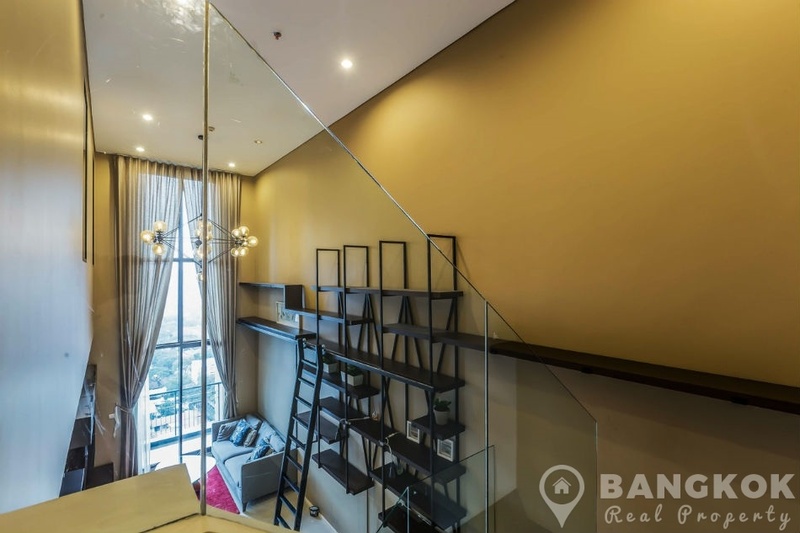 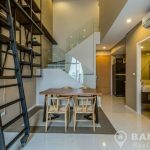 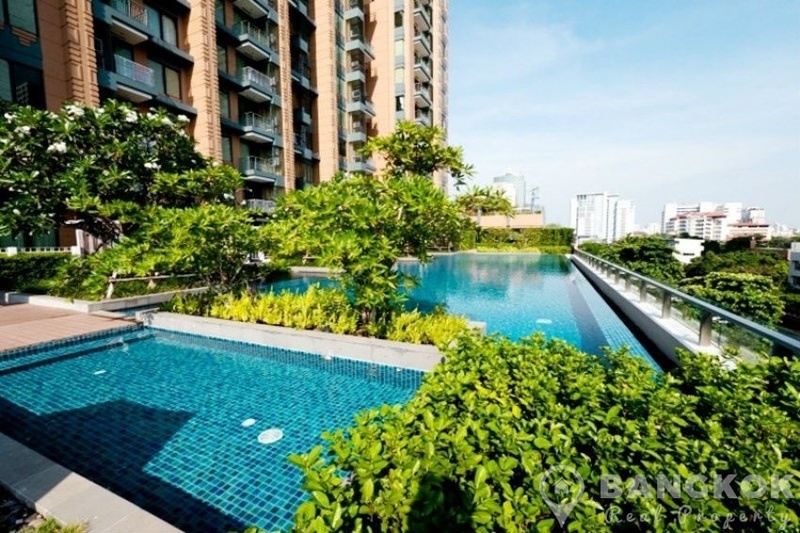 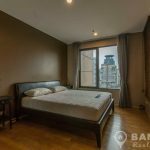 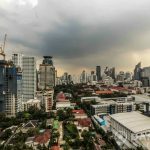 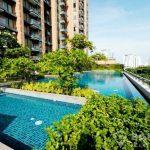 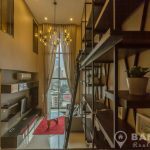 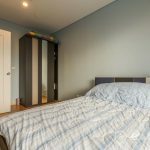 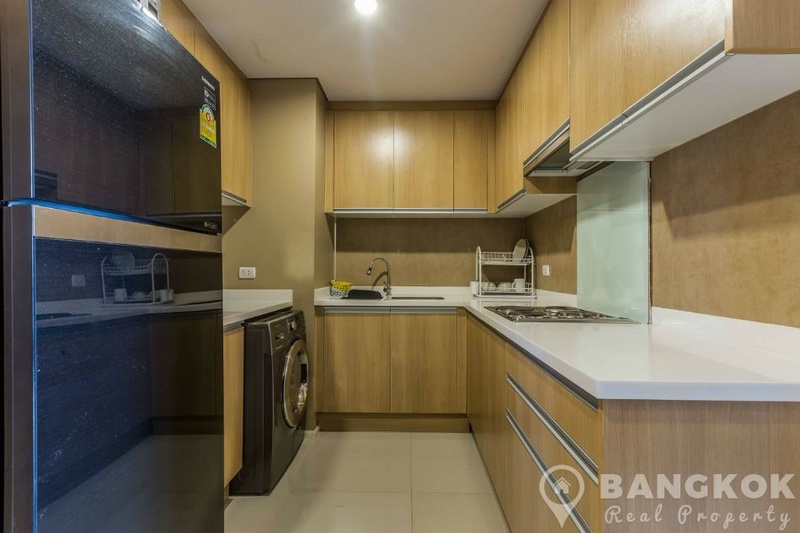 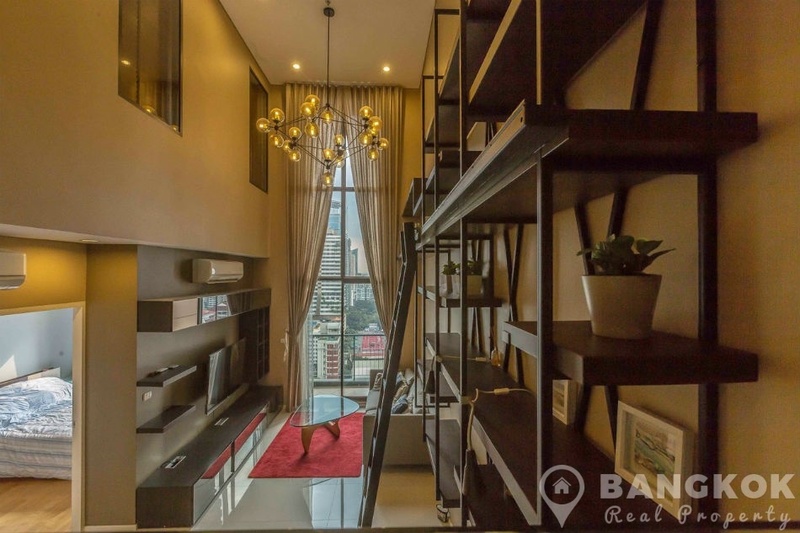 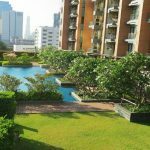 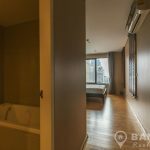 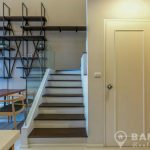 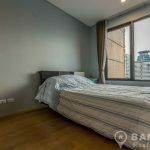 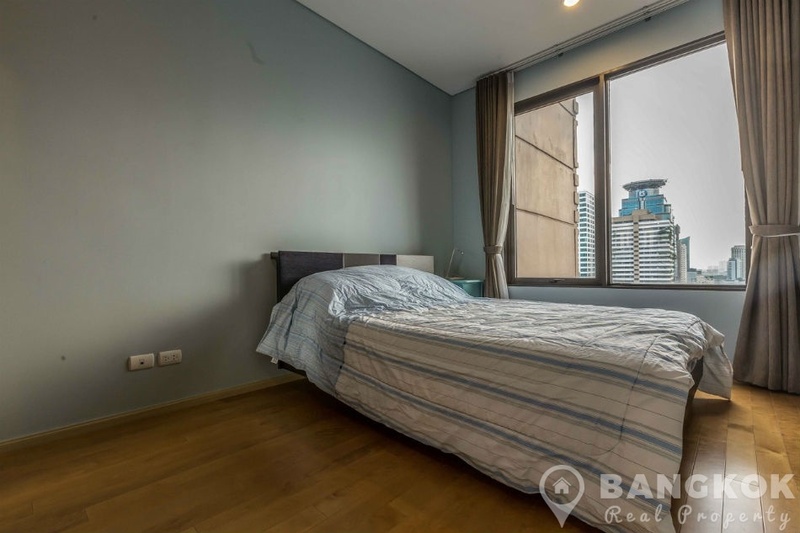 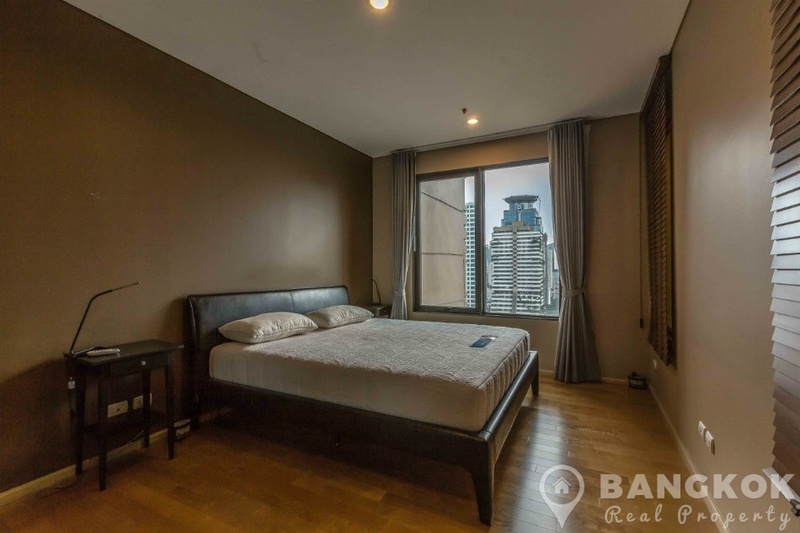 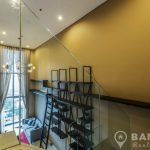 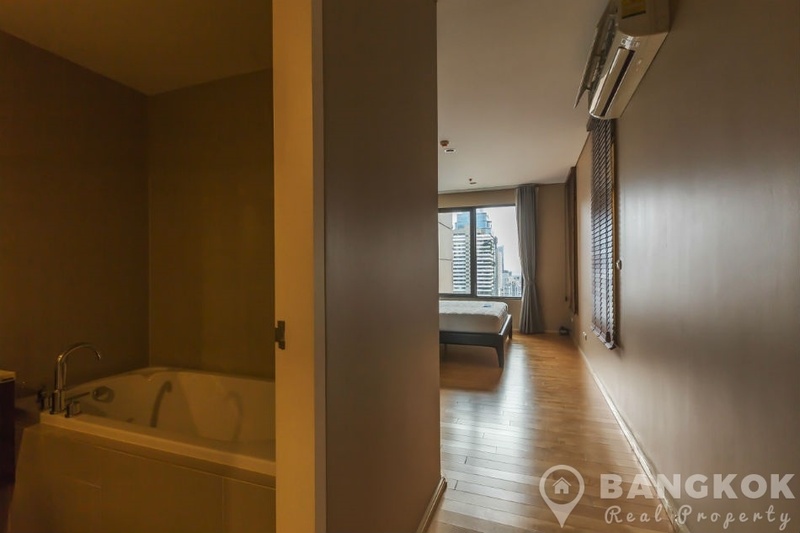 Situated over 2 floors on mid floors of Villa Asoke this stunning duplex condo has 2 double bedrooms, 2 modern bathrooms and 92 sq.m of living space and a balcony with clear city views. 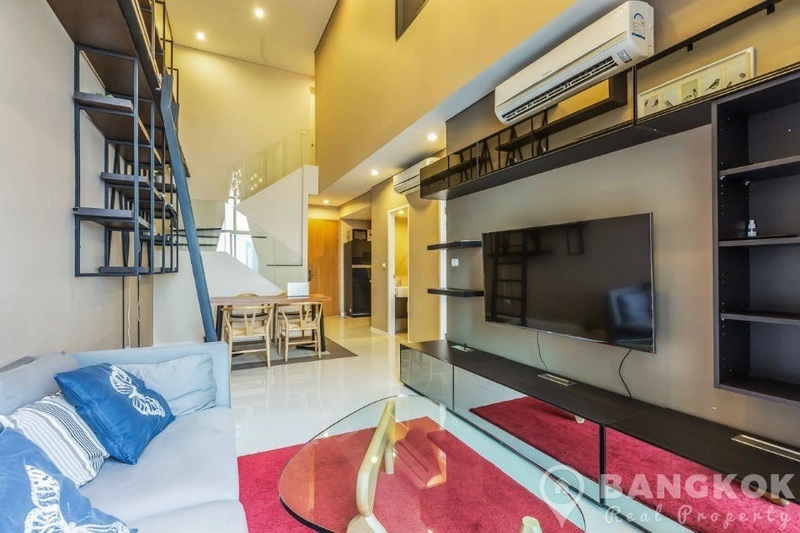 The double height livingroom with feature wall storage, large picture window, LCD TV and is nicely furnished. 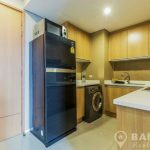 There is good storage, a modern U shaped kitchen with modern units, electric hob & extractor fan, washing machine, microwave and fridge-freezer. 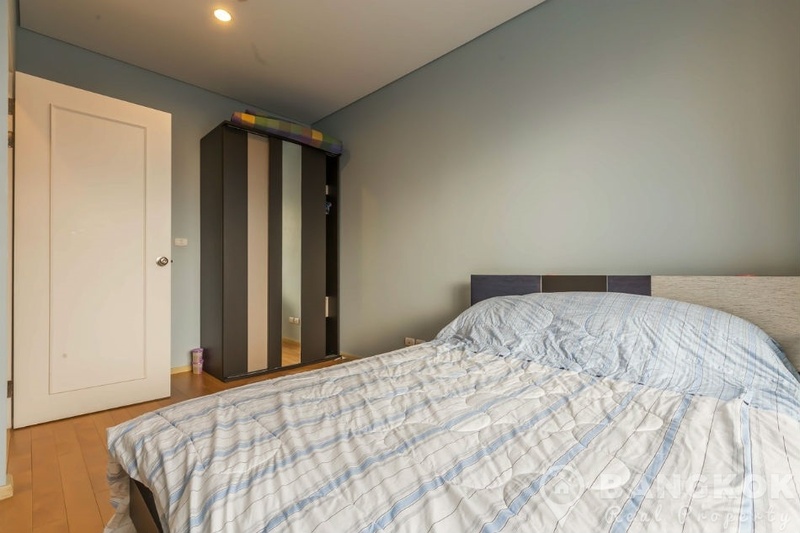 The master bedroom (on the 2nd level) has excellent storage,plenty of space and an ensuite bathroom with bathtub and separate shower. 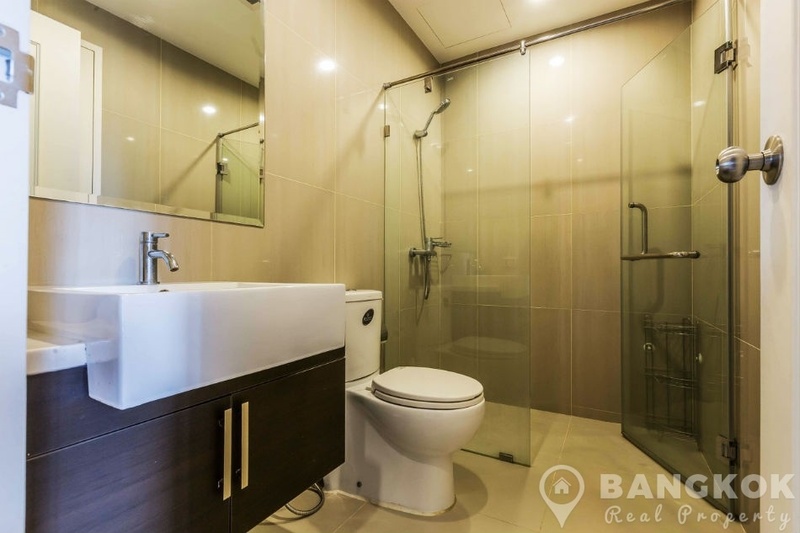 The 2nd bedroom also a double with good storage has use of the family bathroom with power shower.